I have several pairs of prior versions of Nike no show, ultra thin, no cushion socks that I love. I bought a couple pairs of these to try out, and I am very impressed and happy with them. Super comfortable and superb fit. 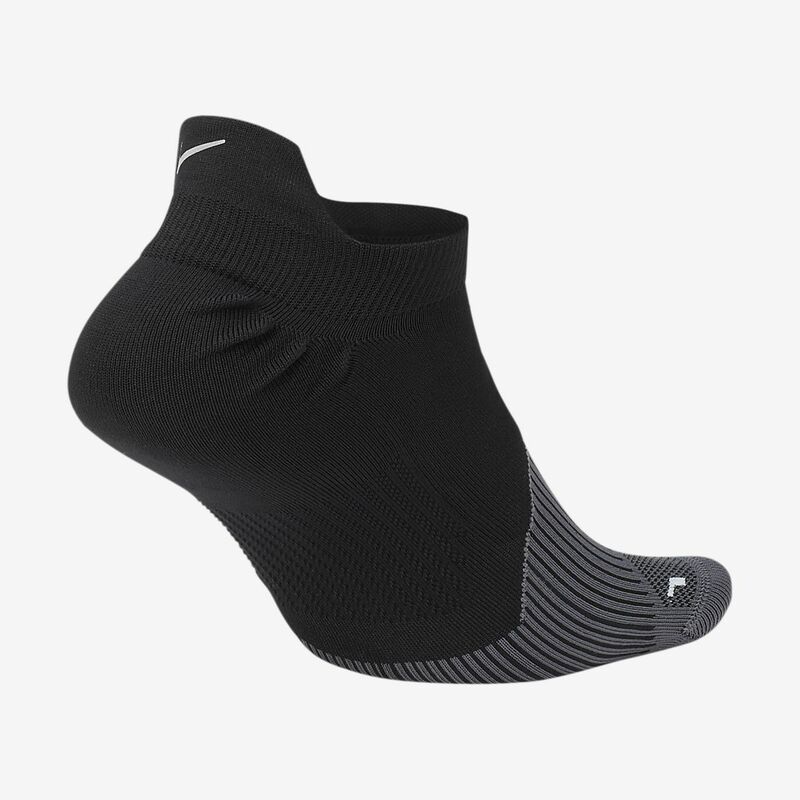 Important to note that these are thin and minimalist socks meant for near barefoot feel. If thats not your thing, then look at the other cushioned options. Another important item of note is getting the size right. These types of socks do shrink after washing/drying. You need to give them a good stretching before putting them on. Even still, I wear a mens 11.5 shoe, but I get the XL 12-13 size sock and it's perfect. If you don't size up a bit, these socks will be on the tight side and difficult to put on. As for durability, I have put crazy miles on my Nike socks (same materials/last generations etc). They hold up incredibly well assuming you properly maintain things like your nails, heels, or any callus situations. I will be ordering 5 more pairs of these to cover the week now.